Many everyday discomforts and tensions arise from the fact that we are alianated from our bodies. With the help of BODY MIND BALANCING, readers will learn to talk to and reconnect with their bodies. After just a short time, readers will begin to appreciate how much the body has been working for them and supporting them, and from this new perspective one can find new ways to work with the body and create a more harmonious balance of body and mind. The guided meditation and relaxation process, "reminding yourself of the forgotten language of talking to your mind and body" is a CD that accompanies the text. 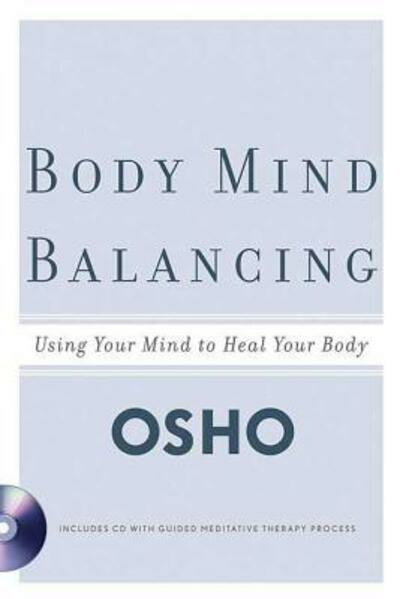 Developed by Osho, this meditative therapy guides the listener in reconnecting with his or her body. 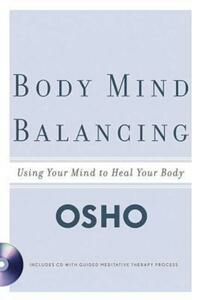 Osho is one of the most provocative and inspiring spiritual teachers of the twentieth century. Known for his revolutionary contribution to the science of inner transformation, the influence of his teachings continues to grow, reaching seekers of all ages in virtually every country of the world. He is the author of many books, including "Love, Freedom, Aloneness"; "The Book of Secrets"; and "Innocence, Knowledge, and Wonder."